We've said it once, we'll say it again: Killawatt is smashing it right now. 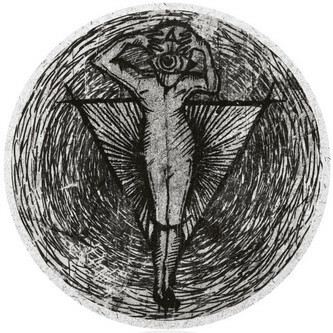 His latest for Kryptic Minds' Osiris label sets new standards for the fusion of dubstep and techno, conducting pendulous subbass rollige and dread techno pads with 'Black Air', and knuckling down to acidic dungeon styles with the cold, sprung delays and frictionless propulsion of 'Art Of Discourse', whilst the Berghain-ready 'Reactive Technique' does swinging, locked in techno groove with confidently minimalist guile and shark-eyed intent. Big TIP!